Last year, while organizing an employee awareness event at my company around domestic violence and sexual assault, I learned I did not realize the power silence can have, if we let it. In any setting, including a corporate one like Bank of America, it can be uncomfortable to discuss such a sensitive, serious issue. Yet, creating a safe space for dialogue and simply listening to each other is one of the most important things we as people and as a company can do. Since joining the Bank of America Domestic Violence Task Force, I’ve heard numerous colleagues speak out about their experiences. People I had known for years, who I never suspected were victims, shared their journeys. Suddenly, the staggering statistics — more than one in three women as well as many men in the U.S. have experienced domestic abuse — became all too real. Only 14 percent of corporations in the U.S. have built a program to support domestic violence and sexual assault victims, and I’m proud to say Bank of America is one of them. With more than 200,000 employees around the world, and a leader in our industry, we have a duty to set the standard for support and advocacy. This means educating employees and providing resources for those who need help. We have a team of trained specialists who are dedicated to offering support for employees experiencing domestic violence. This Life Event Services team helps connect employees to resources like confidential counseling, back-up child care, prepaid legal expenses and external resources. If an employee says, “I have to leave my home,” that person’s manager can say, “I can arrange for you to stay in a hotel for a week.” The process is that simple. And through our Employee Relief Fund, employees can receive monetary help if they’re experiencing financial hardship as a result of a sudden, severe event like domestic violence or sexual assault. Building awareness is also crucial to our efforts to stop domestic violence. Each year, we host dozens of in-person and virtual sessions where employees can hear from local experts, survivors and advocates on how to recognize the signs of domestic violence, respond and get connected to help. As a result of these efforts, the amount of cases reported to our internal response team has grown exponentially. We’ve made it a shared responsibility across all levels of our organization to build awareness and educate teammates on how to recognize the signs and respond. No matter his or her position at the company, anyone can get involved. At the top of the house, our CEO has put his full support behind the issue, and has helped generate the dialogue. When leaders use their voices to promote the cause and embrace the conversation, they send the message that it’s all right to speak out and ask for help – a crucial factor in ending the silence. We’re proud to partner with local organizations like Chicago Says No More, whose experience and expertise continue to help us build awareness. Together, we are stronger in our shared mission to end the silence that empowers domestic violence and sexual assault in our communities. 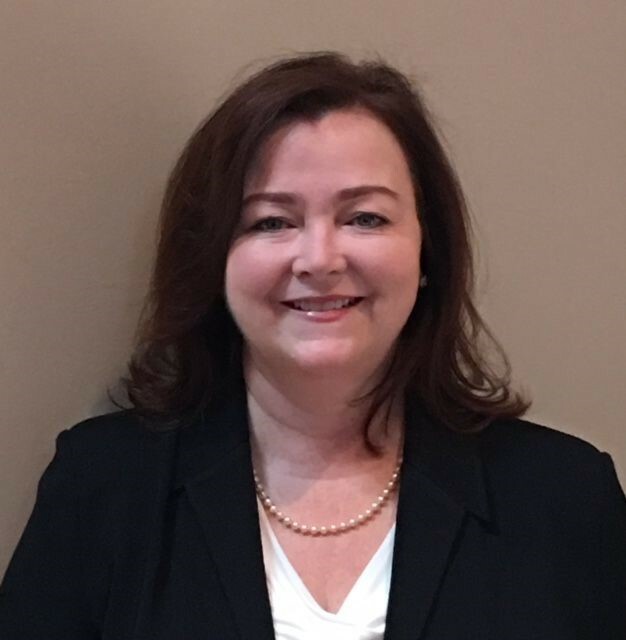 Mary E. Toomey, SPHR, is a member of the Chicago Says No More Steering Committee, its Workplace Employee Assistance Program Task Force and Vice President of Human Resources at Bank of America based in the Greater Chicago Area.